Welcome to OB-GYN Women’s Centre of Lakewood Ranch! Lakewood Ranch’s first OB-GYN practice. Our team is dedicated to providing quality health care in a caring and compassionate environment. We believe quality service begins with a good team. That’s why we are dedicated to providing personalized healthcare for each and every woman. From puberty to menopause, we aim to supply every woman with top quality gynecological and obstetrical care. Come visit us today and find out why we are the most trusted name in women’s health in the Lakewood Ranch area! At OB-GYN Women’s Centre of Lakewood Ranch, we are a team of passionate healthcare professionals. With over 15 years of private practice experience, we are committed to the care and treatment of women. We were the first OB-GYN practice to bring experienced midwives, physician assistants and nurse practitioners to Manatee County. Our physicians and staff work to provide top quality care in a comfortable and compassionate environment. What sets us apart is that we treat our patients like family. Our two main goals are to provide the highest quality healthcare and to treat our patients with respect. 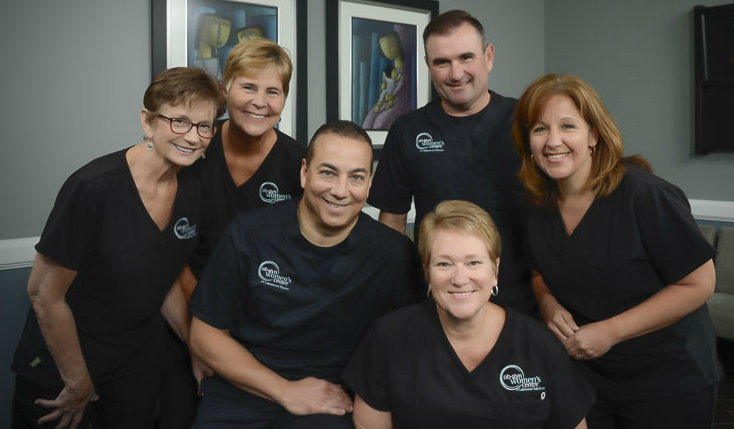 Learn more about our dedicated and caring team. No matter what stage of life you are currently in, OB-GYN Women’s Centre of Lakewood Ranch has the services you need. Our main goal at OB-GYN is to build and foster a strong relationship with each and every one of our patients. Our team is made up of individuals fluent in English, Spanish and Portuguese, so we are able to help a diversity of women. We want all women to view our office as a safe and confidential environment, where they feel safe and comfortable to discuss even their most personal health concerns. We want to be every woman’s main source for health care. All women deserve personalized and professional healthcare. Contact us today and discover the difference quality makes!